The classical Tuscany’s view. The gravel road is planted with the slim trees. 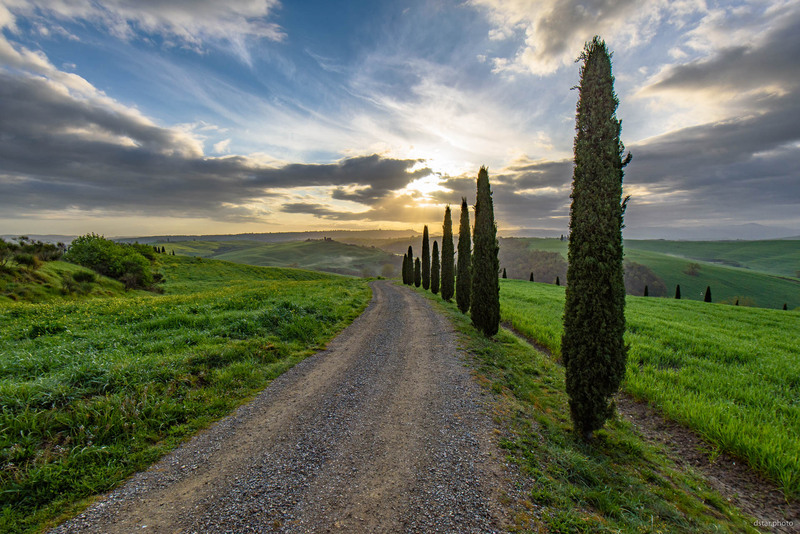 This entry was posted in Landscape and tagged clouds, italy, landscape, morning, nature, road, sunrise, trees, tuscany, valley.